WHEATON, Ill. (WLS) -- Police have released photos of Michael Jones, who is charged with the 1985 murder of Kristina Wesselman, from the time of her murder. Police are asking anyone who may have had contact with him in the summer of 1985 to contact police at 630-407-2333. Police have released photos of Michael Jones from the time of the murder of Kristina Wesselman, whose murder he is charged in. Police say DNA evidence from earlier convictions led to Jones' arrest on Sept. 10. He was charged with the murder and sexual assault of Wesselman on Sept. 20. 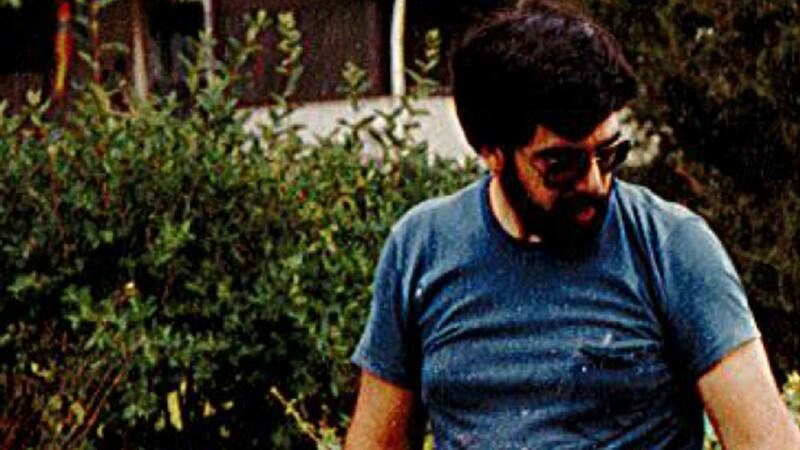 Wesselman was murdered on July 21, 1985, while walking home on a path from a Jewel store near Butterfield Road and Route 53 in Glen Ellyn.